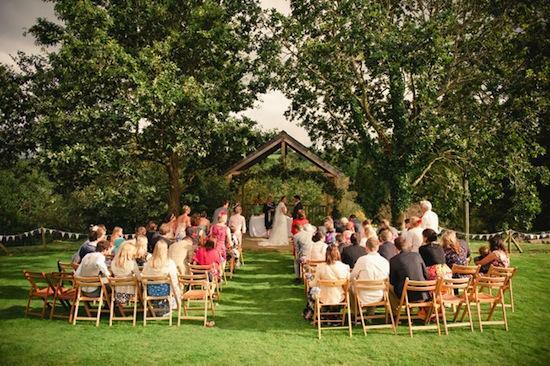 We absolutely love this venue and it is without doubt one of our most romantic ones. Set in spectacular Cornish location with extensive mature gardens and dreamy views across the River Tamar, it's charms are very hard to ignore! Built in 1698 and re-modelled in 1809, it has a fascinating history [more of which later] and it also has its own utterly fabulous Bathing Hut [pictured] which is a separate stone building within the 2000 acre estate, standing on its own quayside and perfect for more intimate weddings or civil ceremonies. On Sunday 19 October they are holding a Wedding Fair and so you will have the opportunity to explore this exquisite Castle.